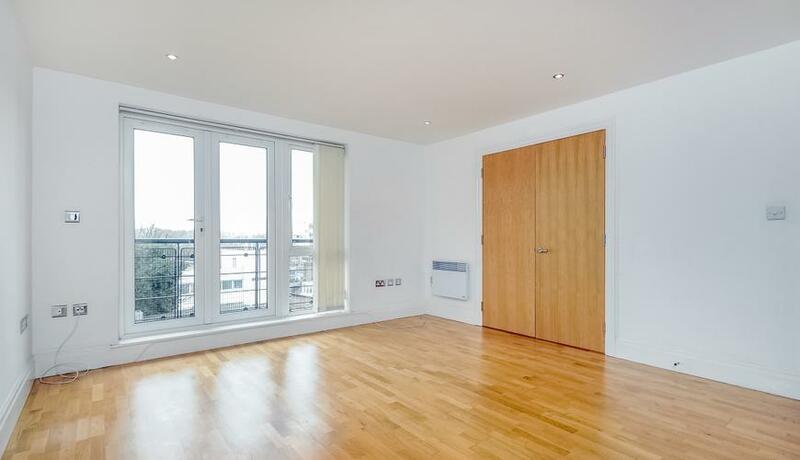 A modern and spacious three bedroom apartment located in the ever popular Royal Quarter development in Kingston upon Thames, close to transport links and the town centre with its array of shops, restaurants and entertainment. Located on the fourth floor, this apartment benefits from three bedrooms; master with en-suite shower room, a spacious reception room with a private balcony, three-piece bathroom suite, modern fully fitted kitchen with appliances and secure underground parking. Further benefits include a concierge and residents gym. The property is available with flexible furnishing. EPC rating B.